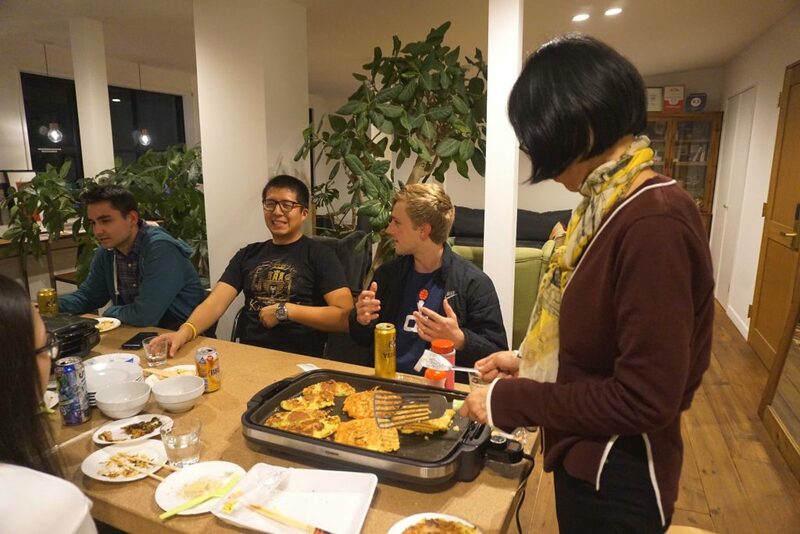 Our okonomiyaki party last night was a success. Guests from all around the world. 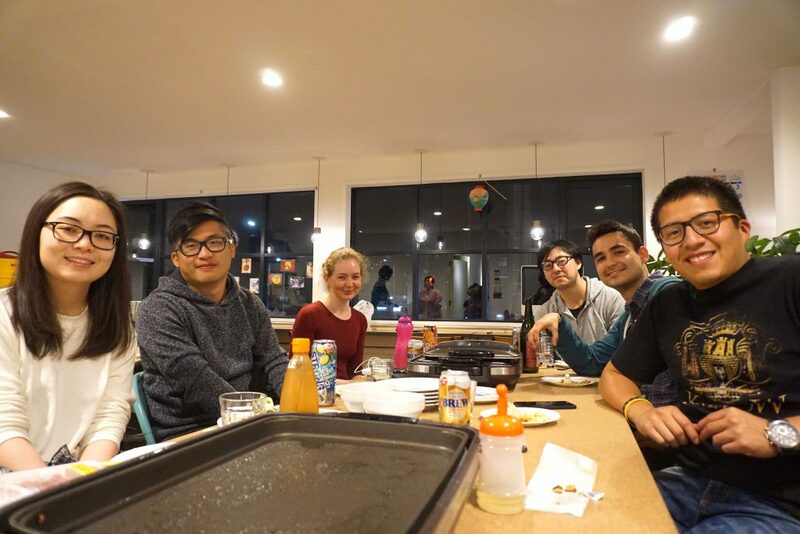 Miss Wei helped us a lot with her amazing cooking skills. 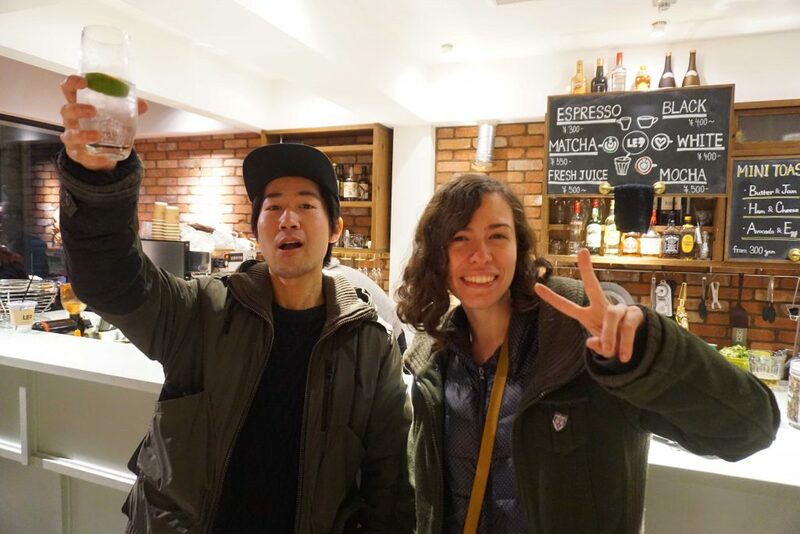 Zoe, our friend from American came to stay in our hostel again, and we were so happy to see her. We will be announcing our next event soon, so stay tuned!